Consumer advocates have long contended that low-income drivers get gouged when it comes to car insurance quotes. The insurance industry counters that coverage is getting more affordable and takes up a smaller piece of drivers’ budgets than many other necessities. Now a federal agency is trying to write an official definition of affordable car insurance, specifically for liability insurance, which virtually all drivers must buy. Every state except New Hampshire requires drivers to purchase at least a minimum amount of auto liability insurance. The minimum amount and other required coverages vary by state. The Federal Insurance Office, which tracks whether traditionally underserved communities have access to affordable insurance, has proposed defining auto liability insurance as affordable if it costs less than 2% of a household’s income. Rather than setting a single threshold based on a national average, the office would test affordability by applying the threshold to specific places, including urban areas and areas with mostly minority residents. U.S. drivers spent an average of 1.7% of their incomes — or $1,112 out of the average income of $66,877 — on car insurance in 2014, according to the Bureau of Labor Statistics. But the lowest 60% of earners spent more than 2% of their incomes on coverage, and the lowest 20%, who made an average of $10,308 per year, spent 4.9% of their incomes — or $501 — on car insurance, BLS data shows. “Unaffordable auto insurance leaves many Americans in the predicament of either not driving, which dramatically restricts their economic opportunities, or driving without insurance, which not only is illegal but puts them and other drivers at risk,” a coalition of consumer groups wrote in an Aug. 31 letter to the Federal Insurance Office. The Property Casualty Insurers Association of America argues that car insurance is already affordable, even for drivers earning less than $20,000 per year. Its analysis of BLS and Census data shows that low-income Americans spend about half as much on car insurance as they do on entertainment. They also spend nearly 60% less on insurance than on gasoline and motor oil and 85% less on insurance than on food. “Just because a household with an annual income of $100,000 can afford to pay, say, $1,000 for an auto insurance policy does not mean that a household with an annual income of $20,000 could not afford to pay the same amount for auto insurance,” the group wrote in response to the FIO. Finally, the group says companies have “little to no control over the costs that drive auto insurance premiums,” adding: “Ratemaking is an objective process that must be based on the assessment of the risks insured and their associated costs.” That is, the high costs of medical care and car repairs — and the high frequency of claims — in certain areas drive up premiums for all drivers, regardless of income. 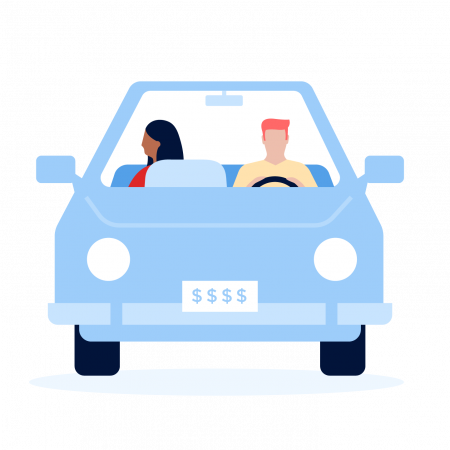 The Insurance Research Council, another industry-supported research group, argued in a recent report that drivers at all income levels have spent a decreasing percentage of their incomes on car insurance over the past few decades. Using BLS data, the council estimates that low- and moderate-income drivers have spent about 2.8% of their income on auto insurance so far this decade, down from 3.4% in the 1990s. Consumer Federation Executive Director Stephen Brobeck says insurers are overcharging low- and moderate-income drivers by increasingly basing premiums on factors not directly tied to risk, including education, profession, marital status, homeownership and credit score. A recent NerdWallet study found that consumers with poor credit pay an average of between 76% and 123% more for car insurance than consumers with excellent credit in the states surveyed. By comparison, a driver with excellent credit who received a DUI could expect to pay between 35% and 75% more for insurance. “Our explanation, which has been borne out by every piece of research we’ve done, is that major auto insurers are not that interested in selling minimum liability insurance,” Brobeck says, adding that wealthier customers who buy additional coverage and multiple policies — such as auto and homeowners insurance — are more desirable. The Federal Insurance Office recently finished taking comments on the proposed definition of affordability. After finalizing it, the office will use it to monitor insurance costs. While the office doesn’t have authority to do more than that, the affordability measure could motivate new state regulations or potentially an expanded federal role in the insurance industry. 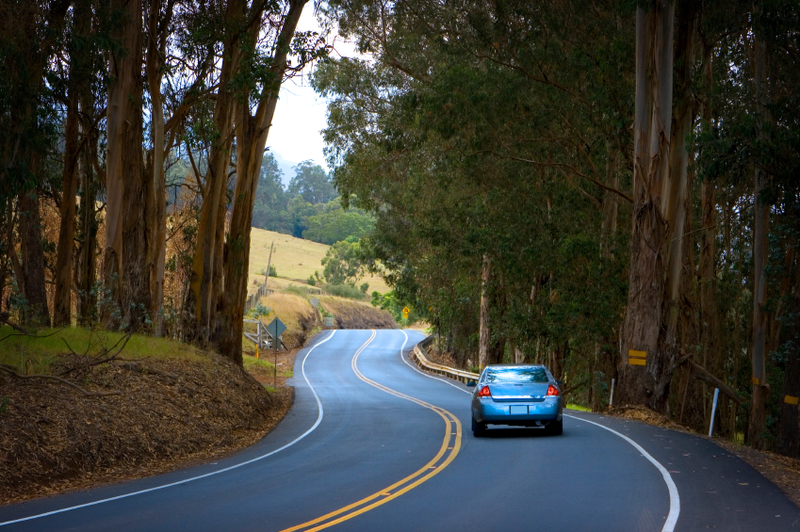 California’s Low Cost Auto Insurance Program provides basic liability coverage for $213 to $472 a year. Premiums vary by county. The program is open to drivers 19 and older who own a car worth no more than $25,000 and meet income limits — for example, $60,625 for a family of four. New Jersey’s Special Automobile Insurance Policy provides medical coverage for $365 a year ($360 if paid all at once) to drivers who are eligible for federal Medicaid with hospitalization. It doesn’t cover injuries or damage drivers cause to others. Hawaii’s free no-fault auto insurance program provides free coverage to people who receive financial assistance payments or supplemental income benefits. If your state doesn’t offer such a program, or you don’t qualify, the best way to ensure you’re not paying more than you have to is to shop around for car insurance quotes. NerdWallet’s car insurance comparison tool can help you compare prices.